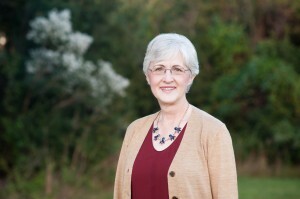 After thirty years of teaching speech, English, and history on the secondary and college levels, Holly Bebernitz retired from classroom teaching to become a full-time grandmother. The change in schedule allowed the time needed to complete the novel she began in 1998. Published in March 2013, Trevorode the Defender has enjoyed a wide and varied audience. 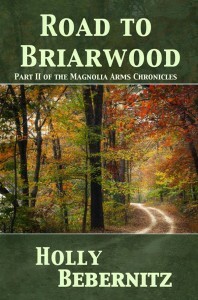 Readers who have found Agnes Quinn to be a kindred spirit and have enjoyed walking the halls of Brighton Park Community College and visiting the Magnolia Arms are invited to continue Agnes’ journey on the Road to Briarwood. © 2019 Holly Bebernitz. All Rights Reserved.